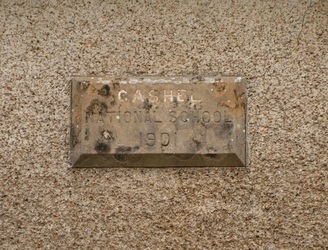 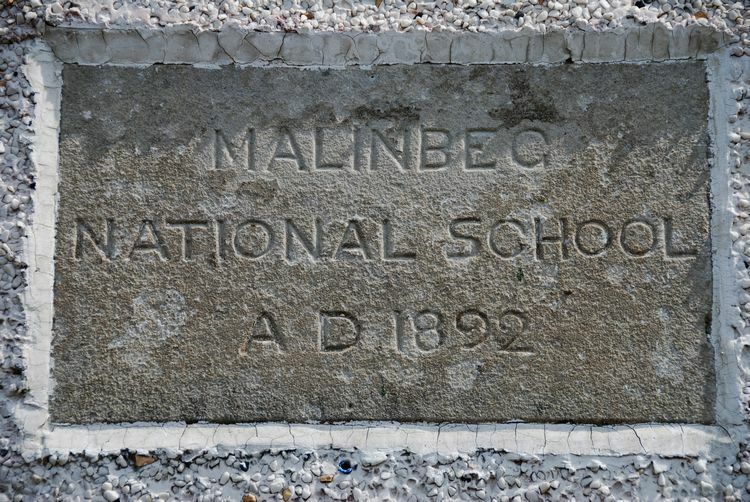 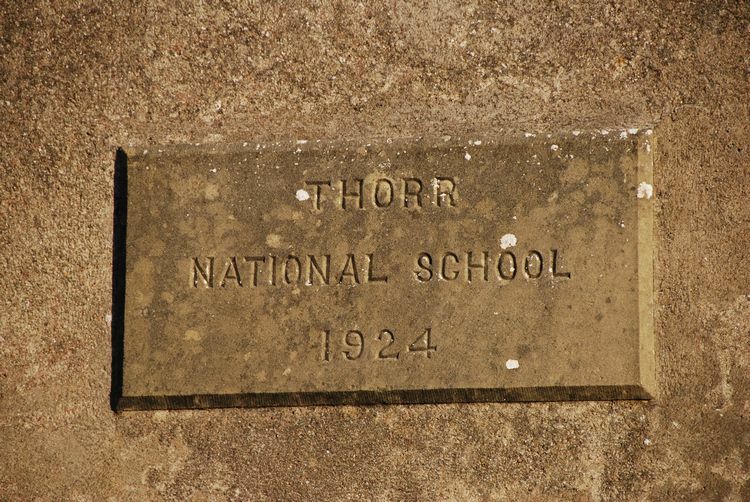 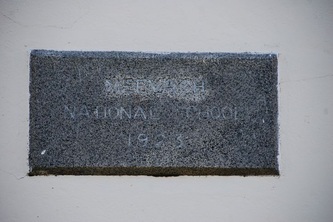 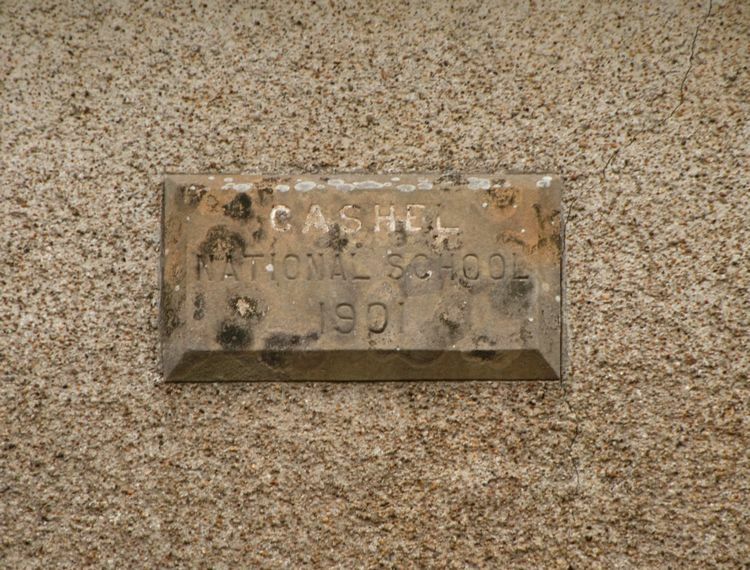 Below are photographs of some of the National Schools we have photographed. 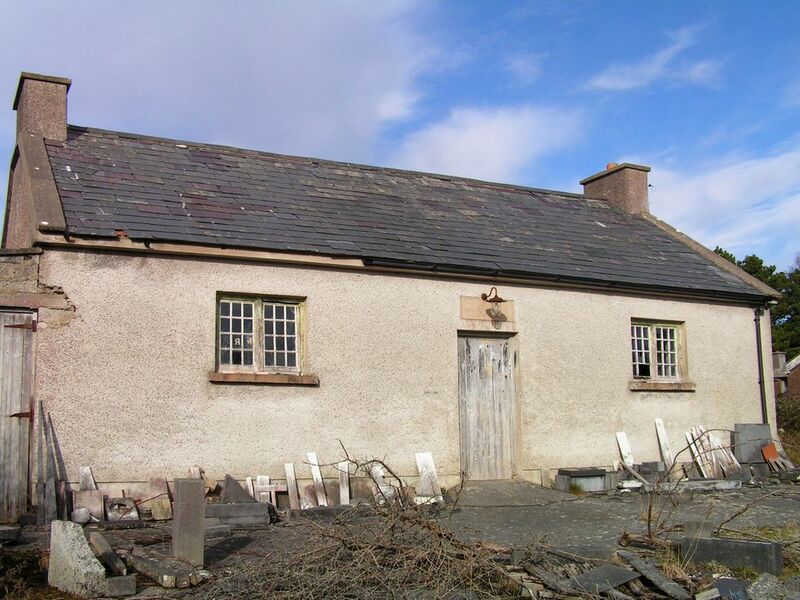 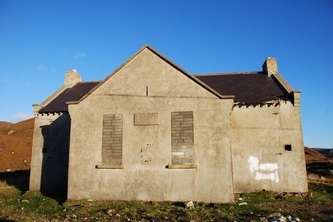 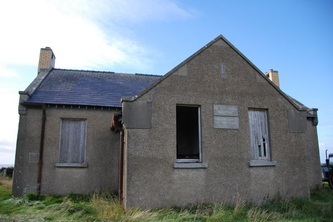 As is obvious from the photographs, some are still going strong, some are no longer in use and in various states of disrepair, and others are now used as houses or other buildings. We will be adding more photographs as we get them. Click on any of the photographs below to enlarge. 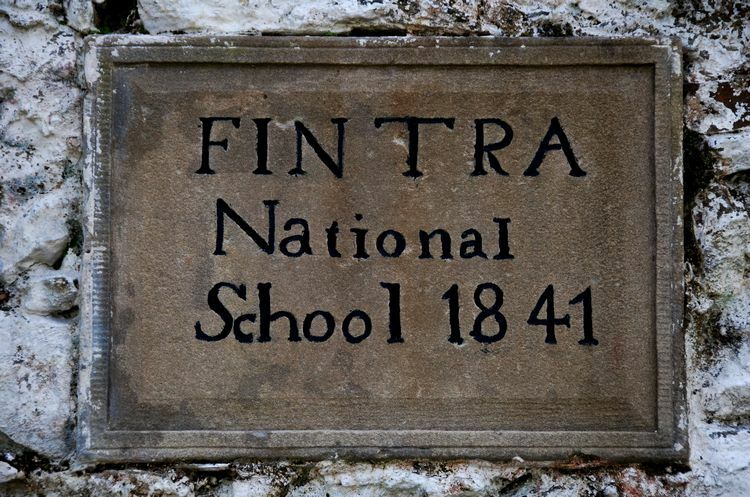 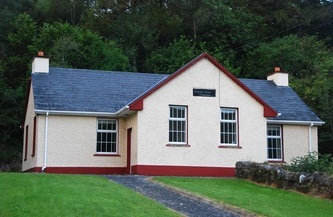 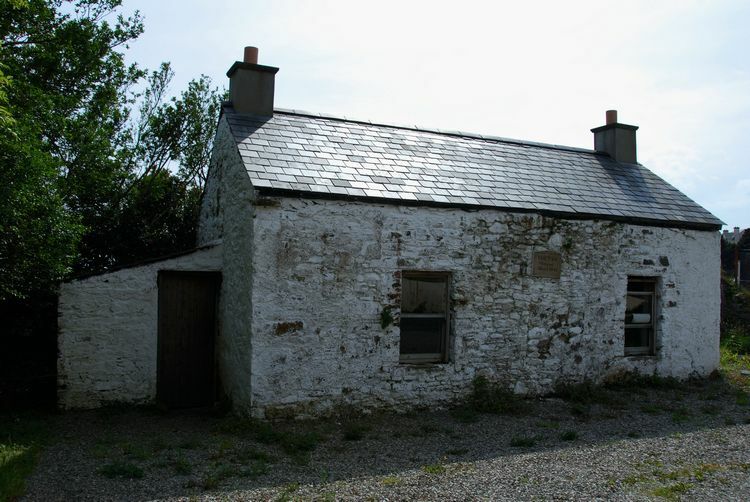 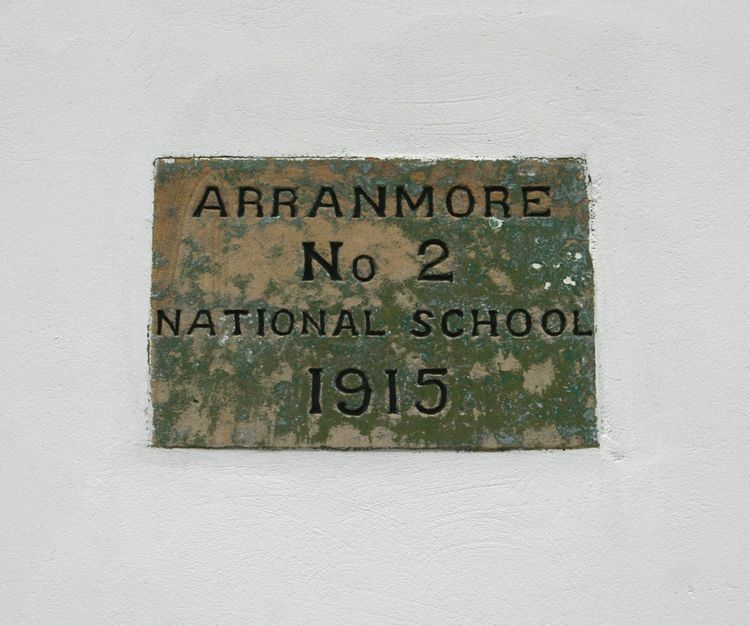 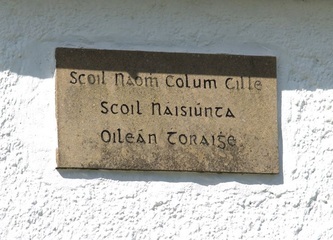 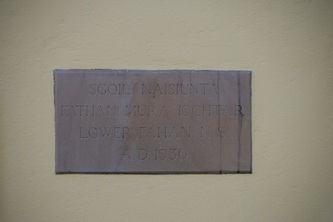 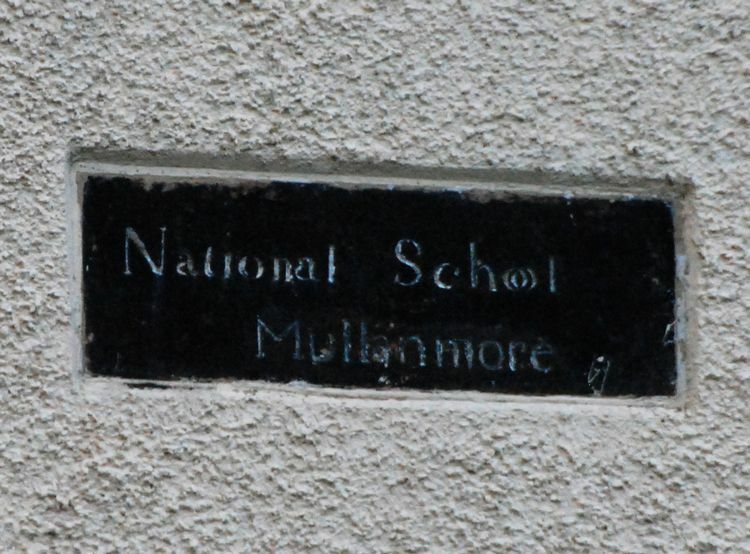 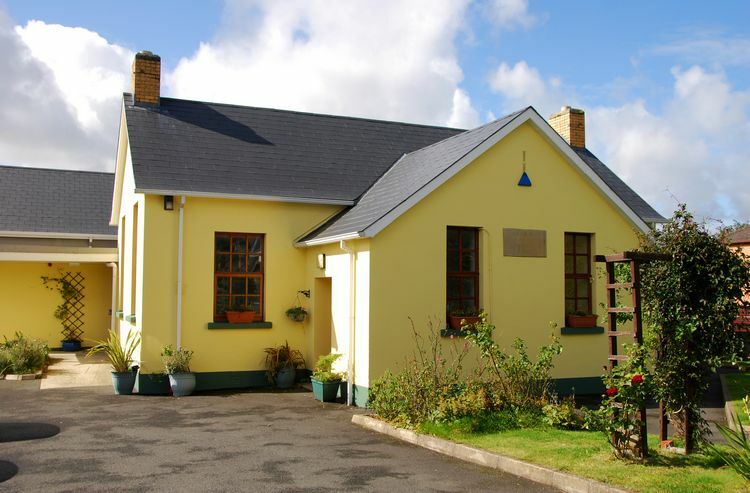 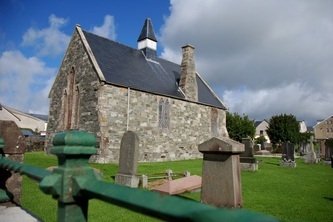 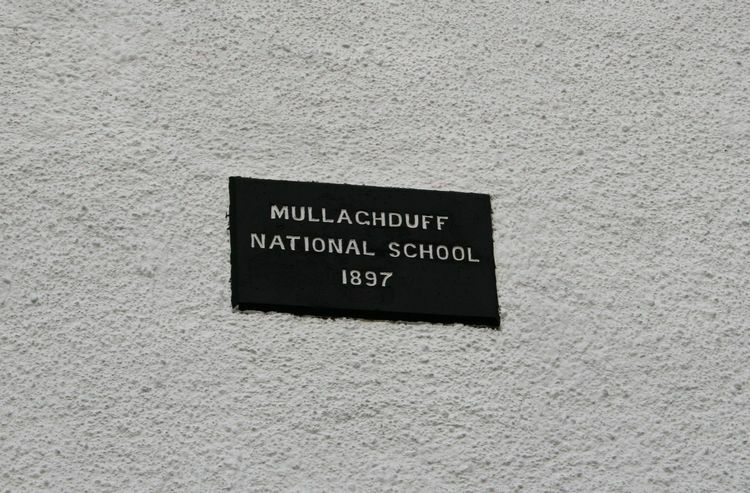 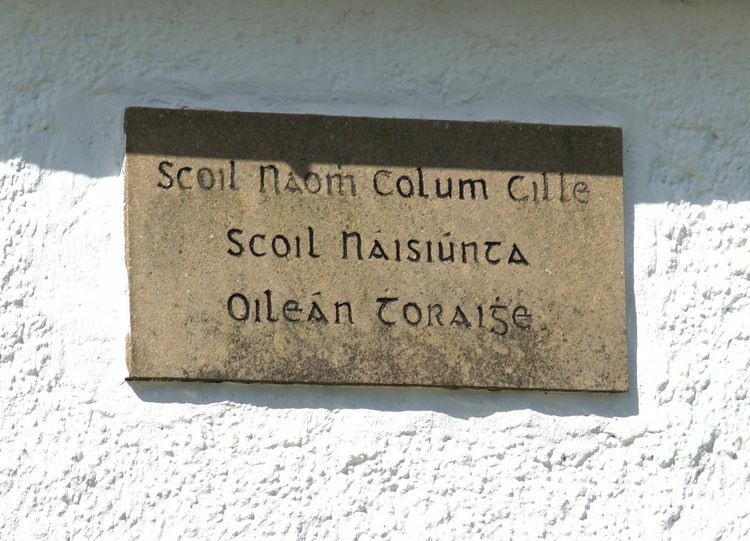 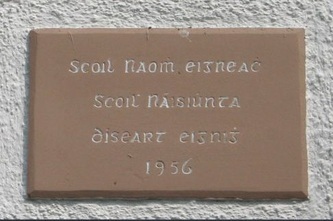 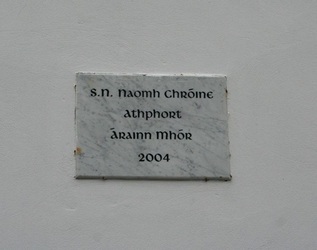 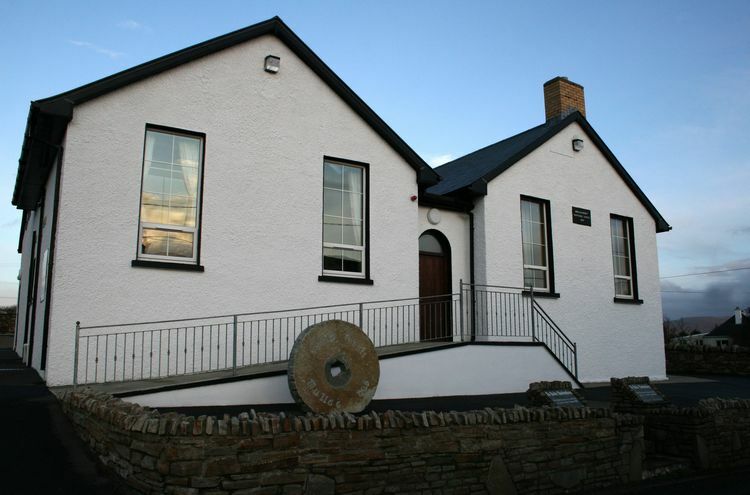 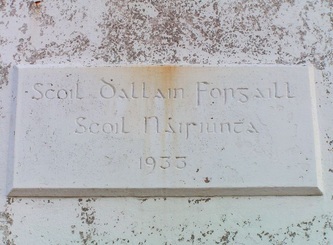 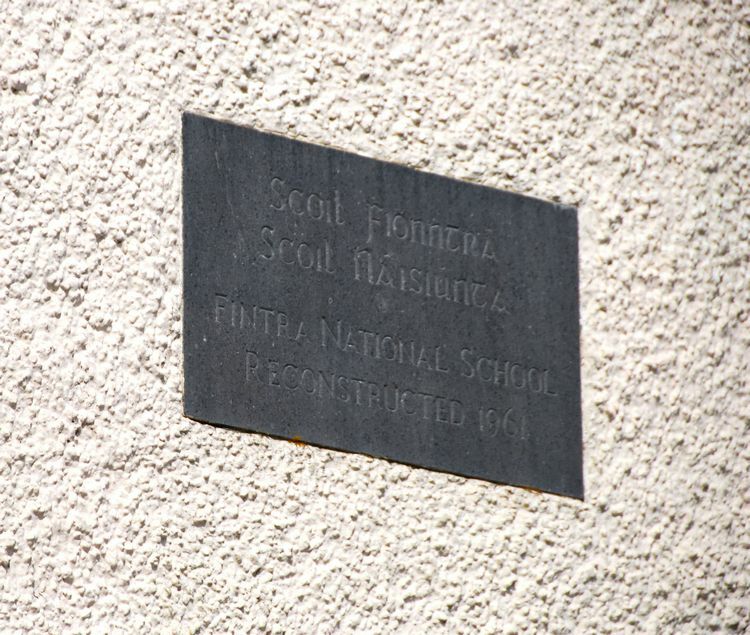 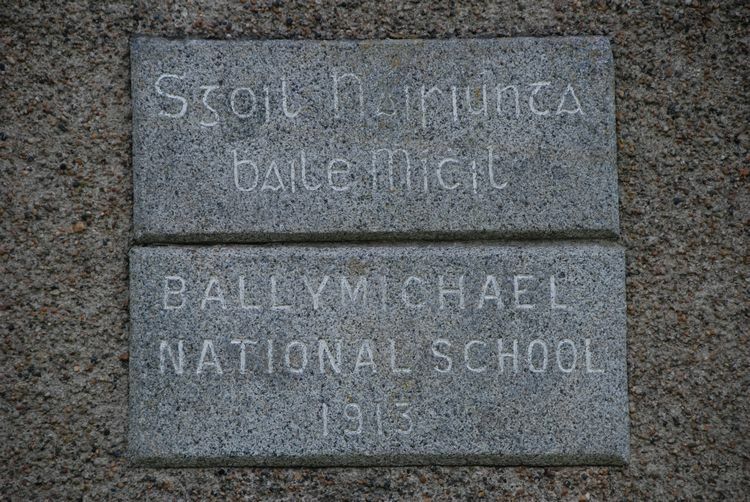 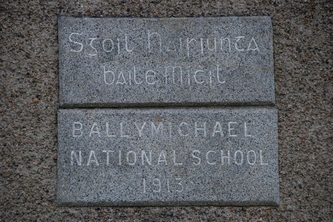 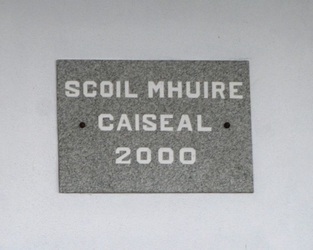 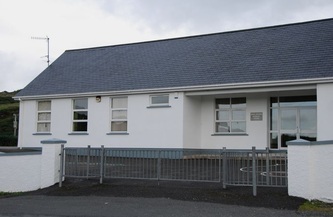 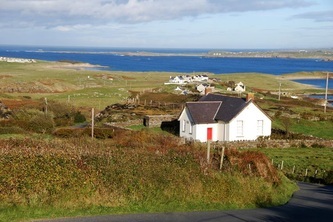 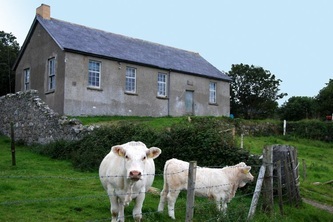 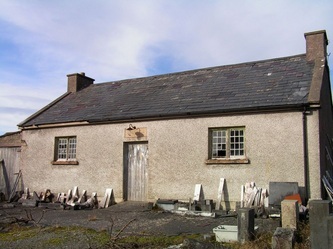 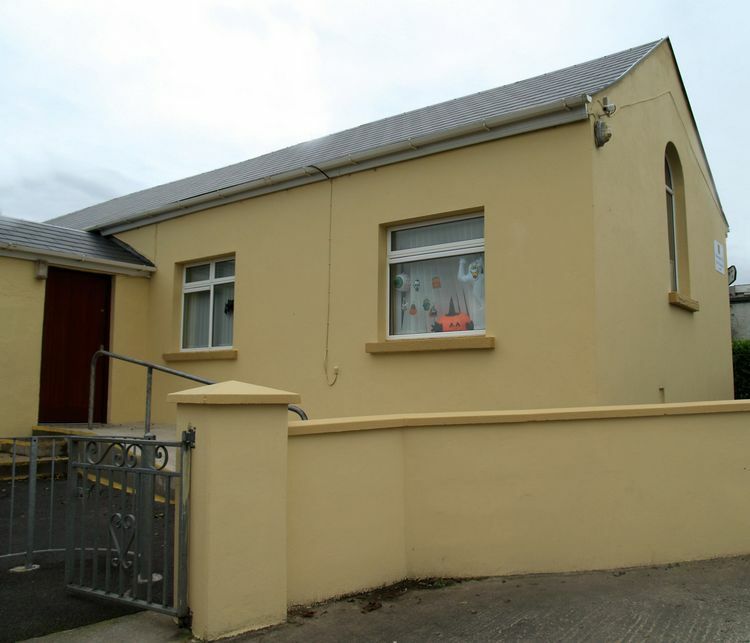 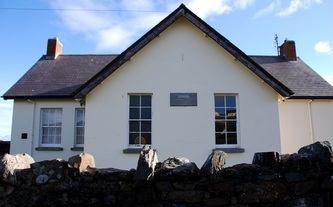 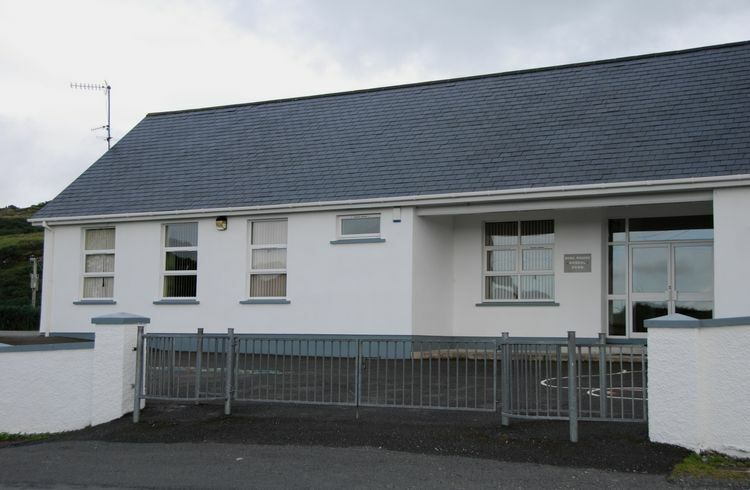 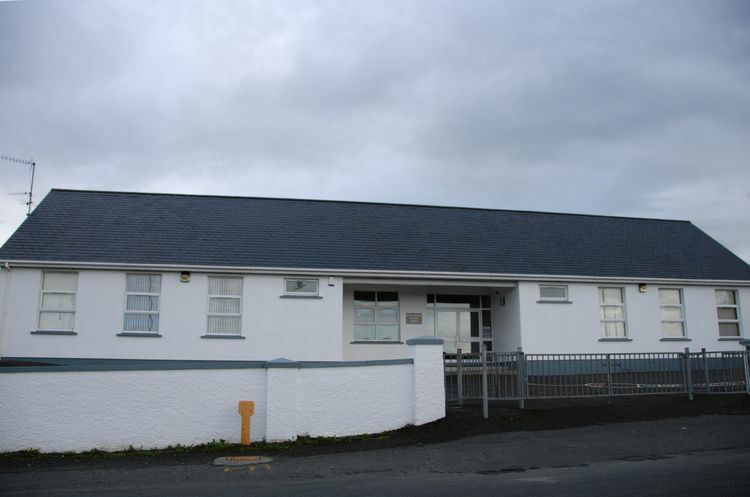 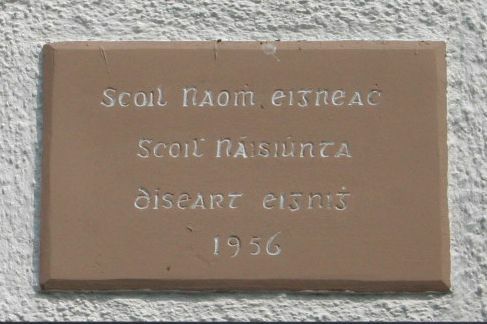 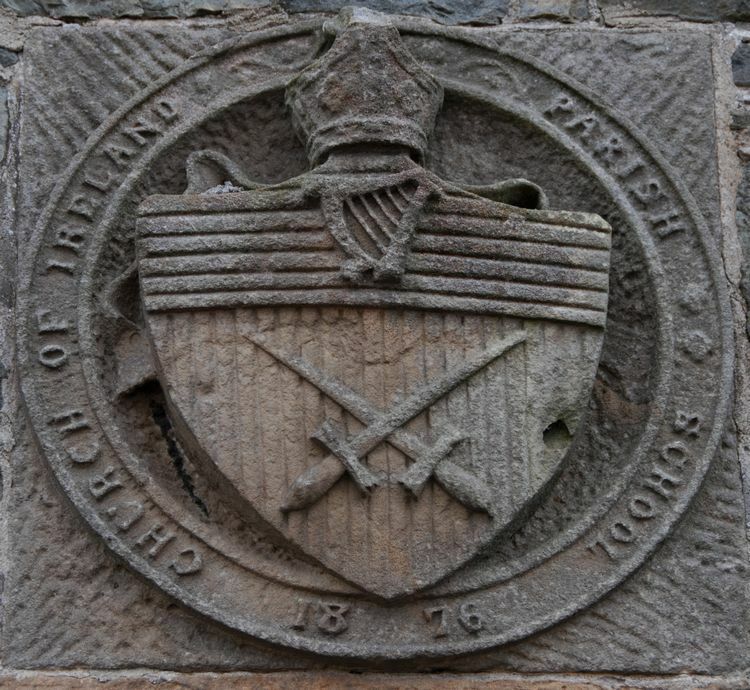 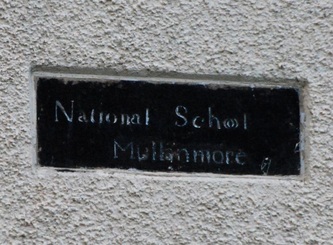 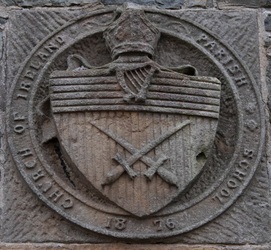 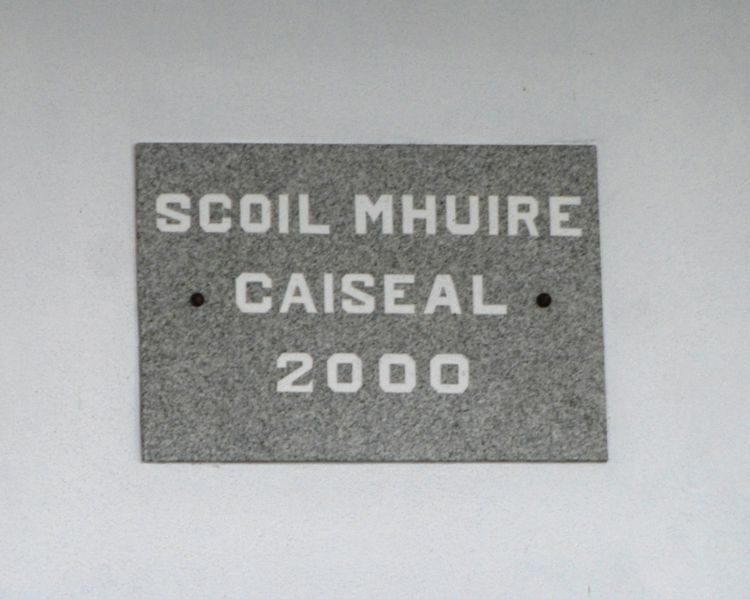 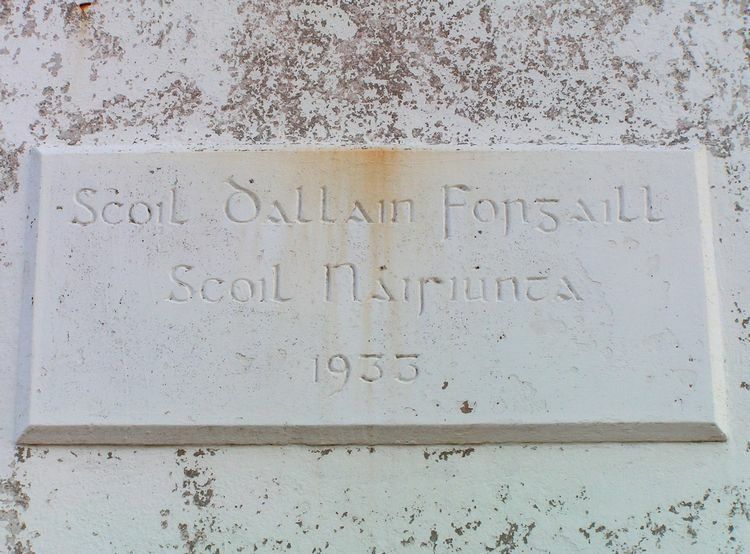 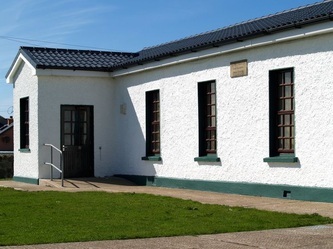 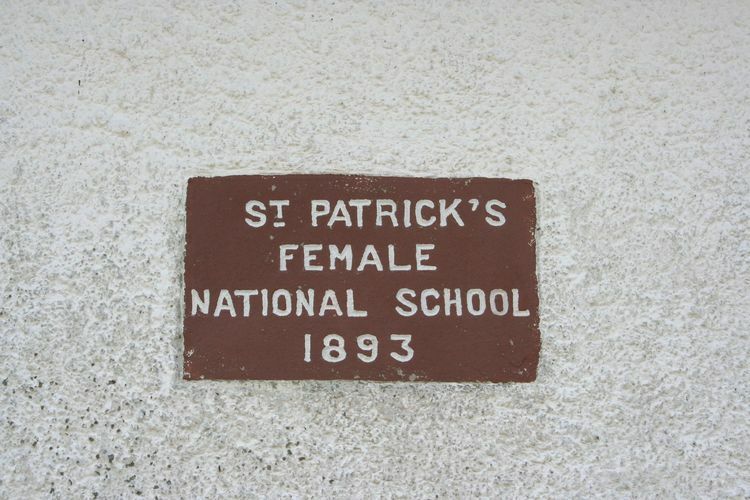 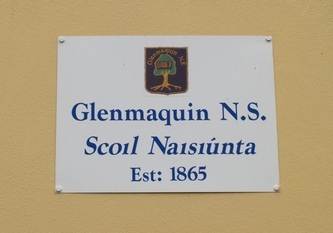 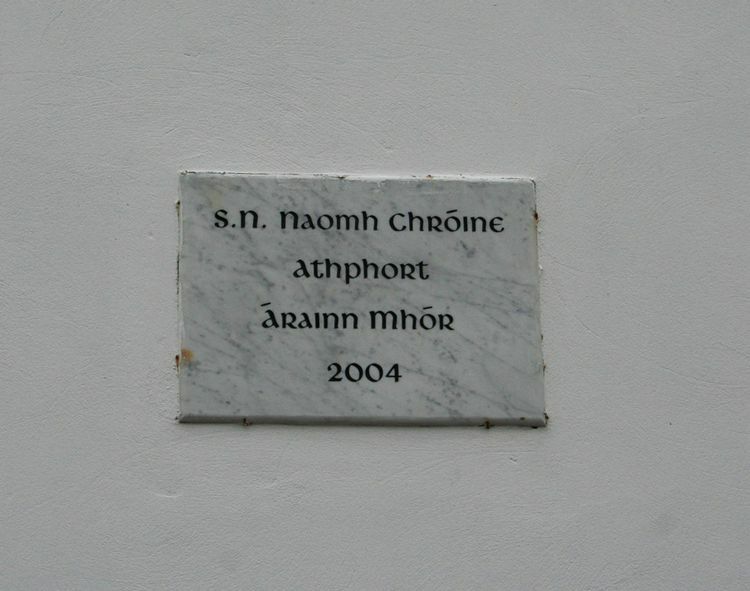 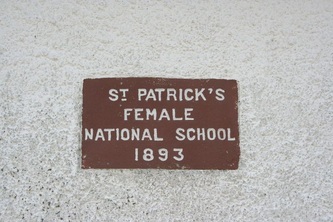 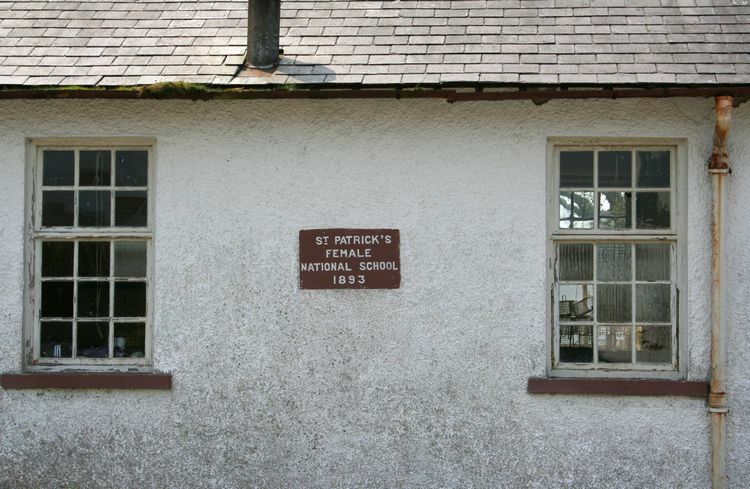 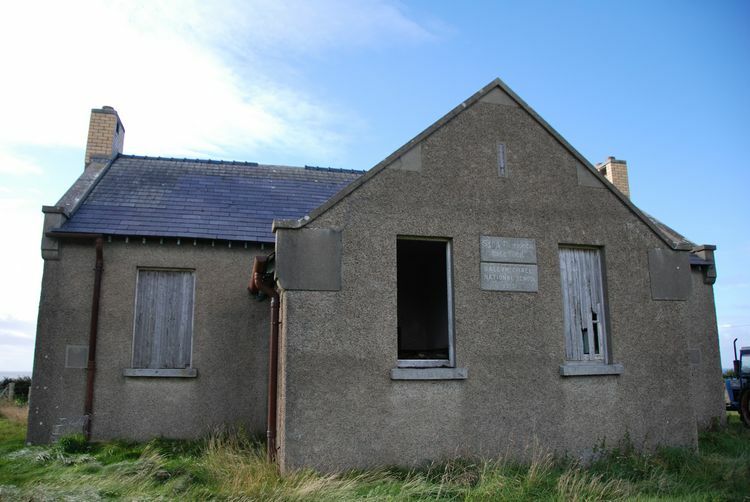 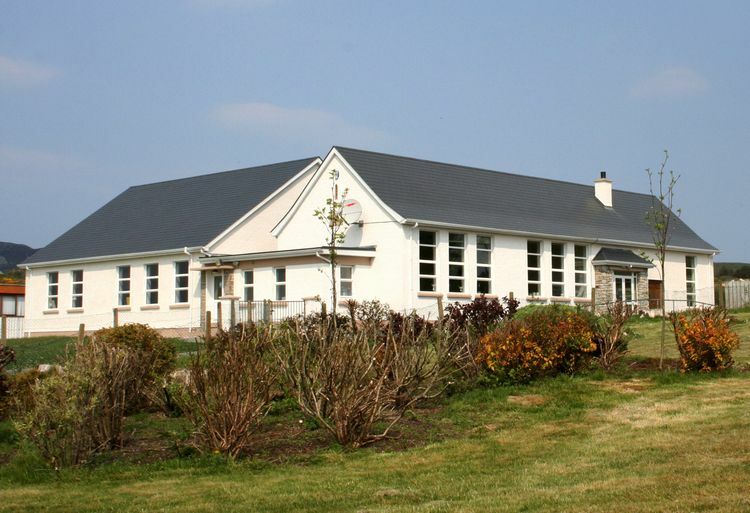 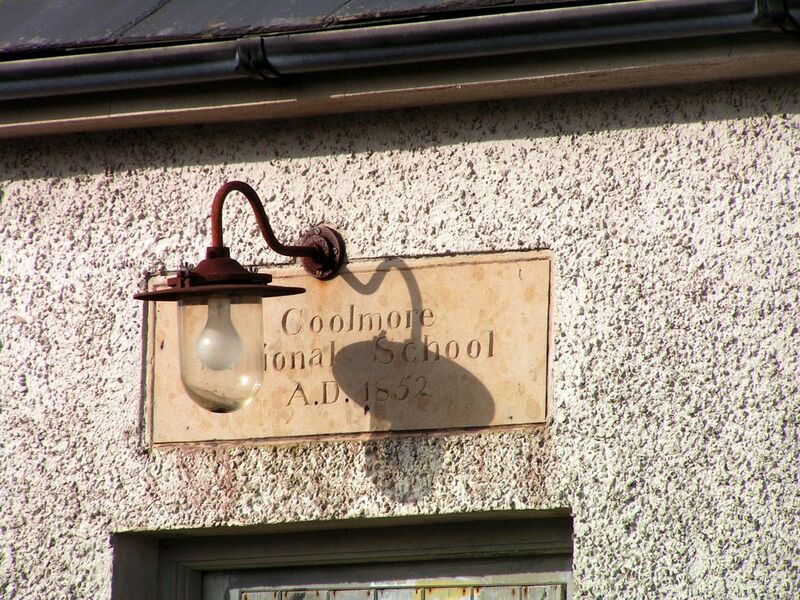 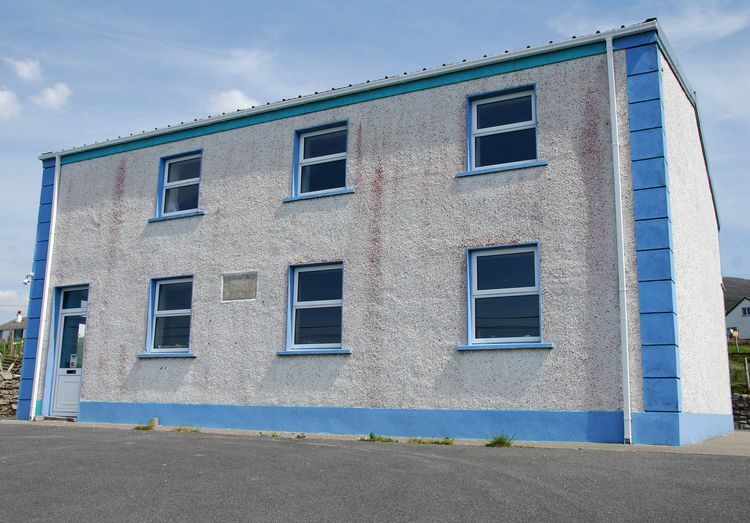 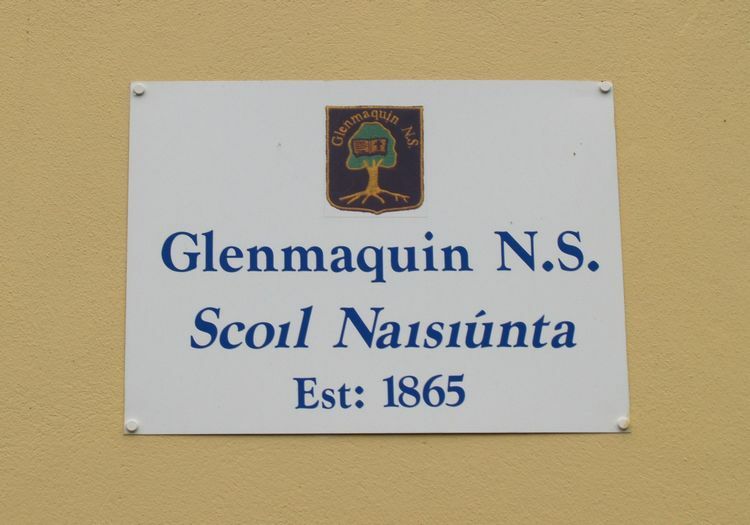 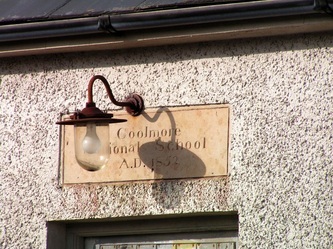 It is this school that the famous Irish writer and poet, Patrick McGill, attended until the age of 10. 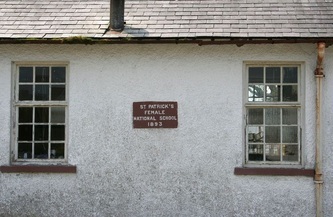 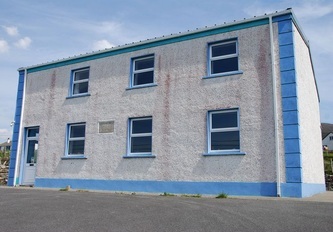 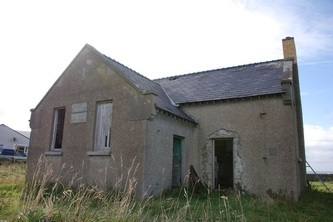 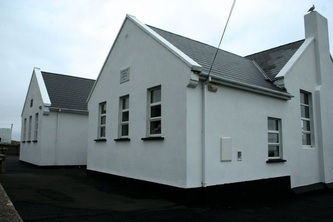 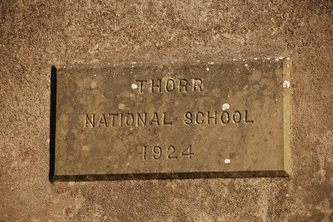 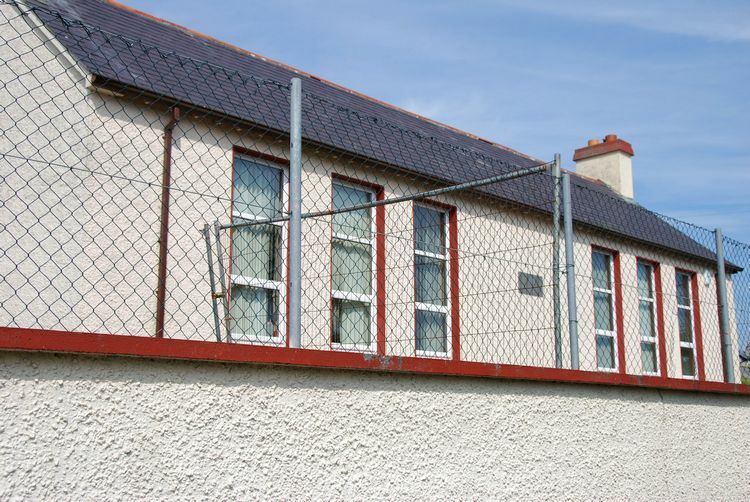 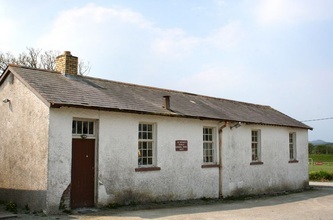 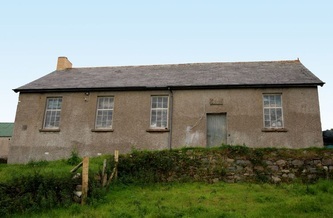 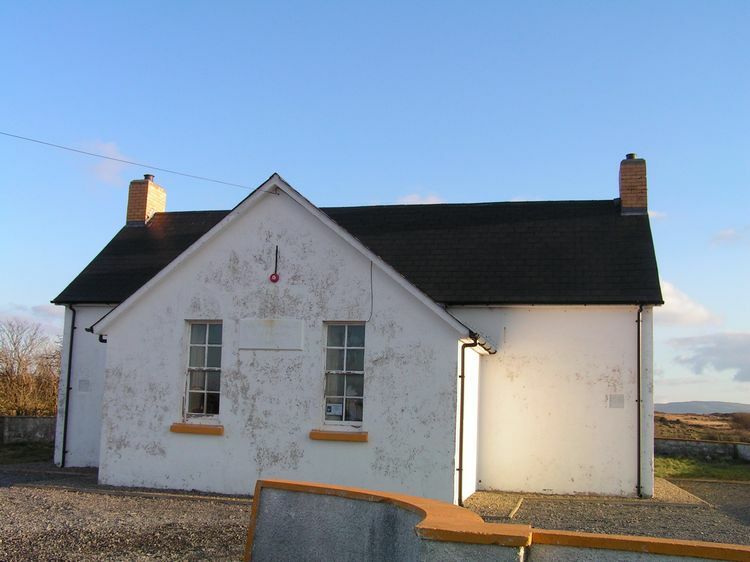 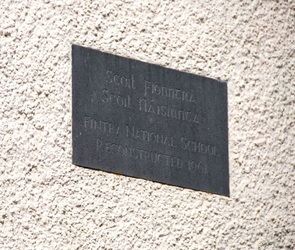 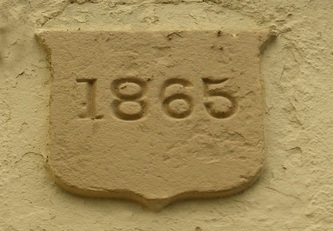 This is the old school and it is located just across the road from the new school.